Young Investors!- Make money in Malaysia and Singapore! : Eight percent return on Property Investment?? I am a strong believer of property investment. However, a lot has been said about this investment. If you read your local newspaper- you might find different strategies to do this- no money down, positive cash flow, auctioned property etc etc. If you read about Robert Kiyosaki books, he mentiones about positive cash flow with good return on equity. I just attended a property talk in Penang and the speaker asked us to buy only property that gives you 8% return per annum based on property price. But the reality is- Can you find this type of property in Penang Island or even Singapore?? 8% return per annum, that translates to RM2000 rental income for a RM300K property!! Can you get this type of property?? 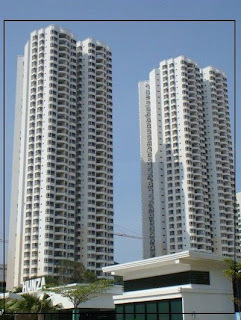 I have been living in Penang Island for the past 1 and half year and personally purchased 3 properties in Penang, I think 8% per annum return is almost impossible in Penang and Singapore if you are aiming at medium cost or high cost condominium. 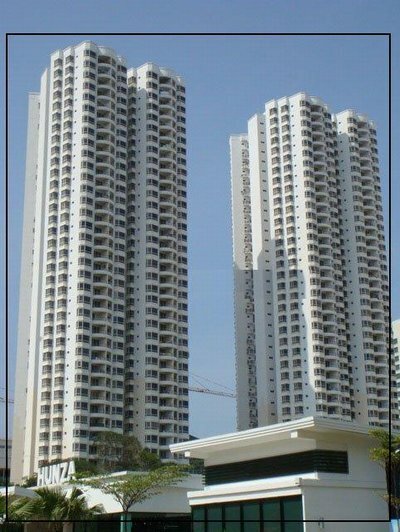 How much the rental now in Sri York or Gurney park condominium in Penang?Yes, you are right, may be around RM2000-RM2500 per month but the selling price of these condominiums is well above RM500K now. Therefore, I always aim for 6% per annum and if I combine a capital appreciation of 4% per annum, I am certainly very happy to buy the property without hesitation. But if you ask me about then how to achieve cash flow if you are talking only about 6% per annum?? Yes, there are only 2 ways to do it- extend your home loan longer or pay more downpayment! Your site is legitimately hair-raising as dependably. Incredible work. Keep it like a champ. Anticipating understanding some a greater amount of your online journal postings no money down property investment . In every work we do, we have to see to it that we take good care of our business. We need to ensure that everything that has to be done is done right for the benefit of our property investment. Think of a way on how we can push through and achieve the things that we need to achieve in the future.